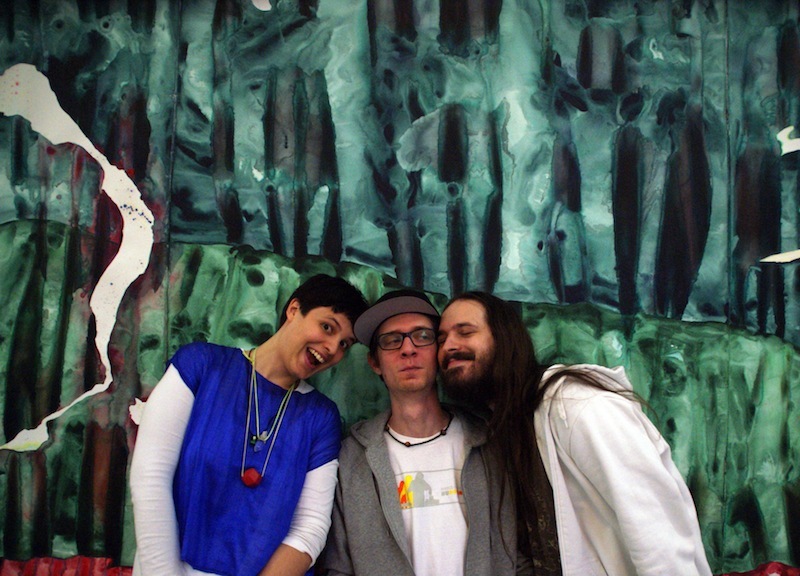 According to their website, theclosing is “a music and art group consisting of Daniela Auer, Alexander Hengl and Lukas Lehner, collaborating since 2004″. That’s a long time without any sort of proper release, but for those of you who may have been following the collective, we have a gift for you. Tomorrow their self-titled debut album sees the light of day via the Portland-based independent label Circle Into Square, (home to artists such as Boy In StaticLoden) but we’re giving you a glimpse of the future today— you can listen to the entire album of the Austrian trio for the first time below, exclusively here on Electronic Beats.